Environment You'll be working in a team-based environment where code is written, tested and shipped continuously. Our engineering team is passionate about building maintainable, scalable web applications that are constantly optimized to meet the needs of our users - 15+ million researchers worldwide. Our hiring process is uncomplicated. You'll be interviewed by the people you'll be working with, so you can quickly find the role that suits you best and start making an impact. We’re located at the heart of Berlin, one of the most exciting cities in the world and a place where people from all walks of life feel welcome. 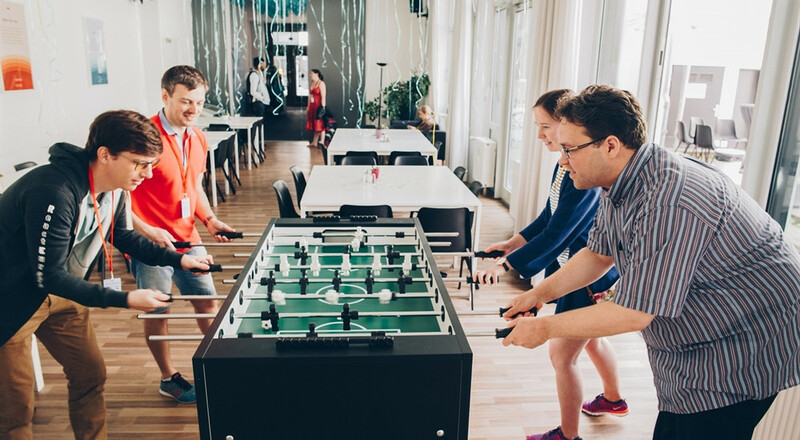 Work to change the world of science and have a good time while you’re at it: we offer free, healthy lunches and many fun events. The web was created by scientists and for scientists, to foster scientific collaboration and drive progress for a better world. Join our team to take the web back to its roots and achieve that original mission. We’re a team of passionate optimists from around the world and from many different backgrounds. Together, we focus on building great products that change the way scientists communicate for the better. 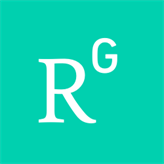 Want to get notified about new jobs at ResearchGate GmbH?